Health insurance companies often attempt to deny coverage for genetic testing, even when they are legally required to cover it. 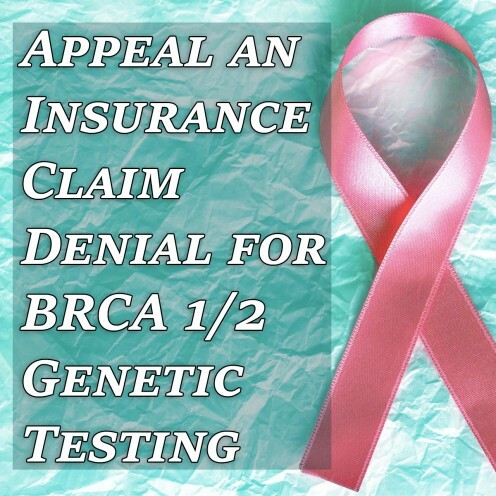 Here is how to appeal a claim rejection for BRCA 1/2 testing. 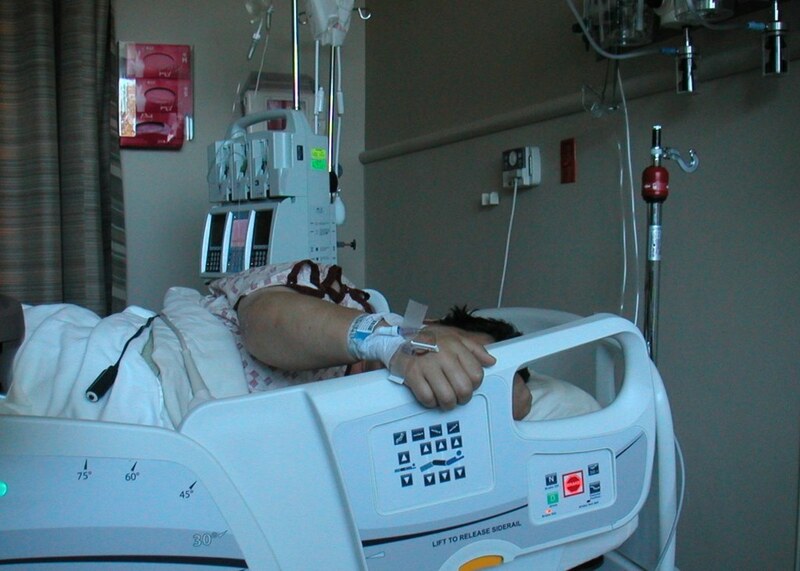 Worker's compensation is designed to provide medical coverage when an employee is injured on the job. But what happens years later when the injury worsens and the worker has a different employer? 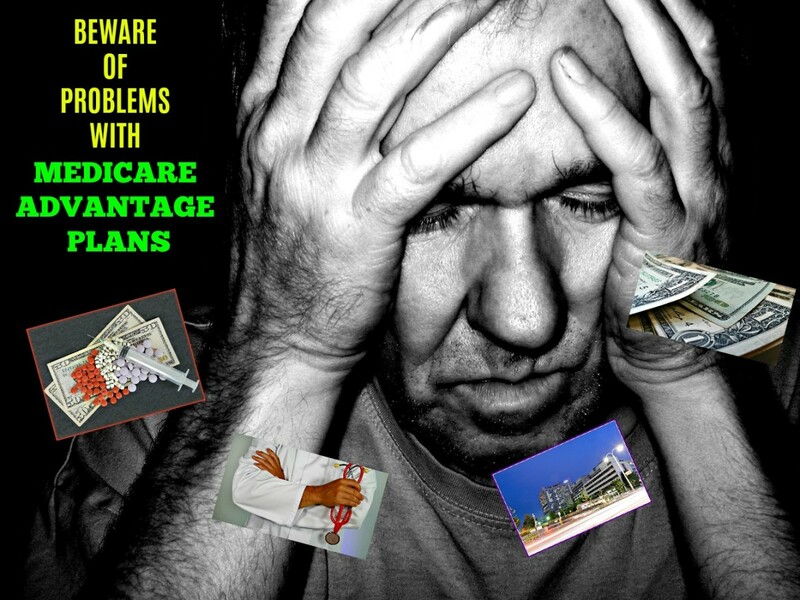 Learn about issues some people have had with Medicare Advantage Plans that have made getting the care they need at the price they thought they were going to pay difficult.